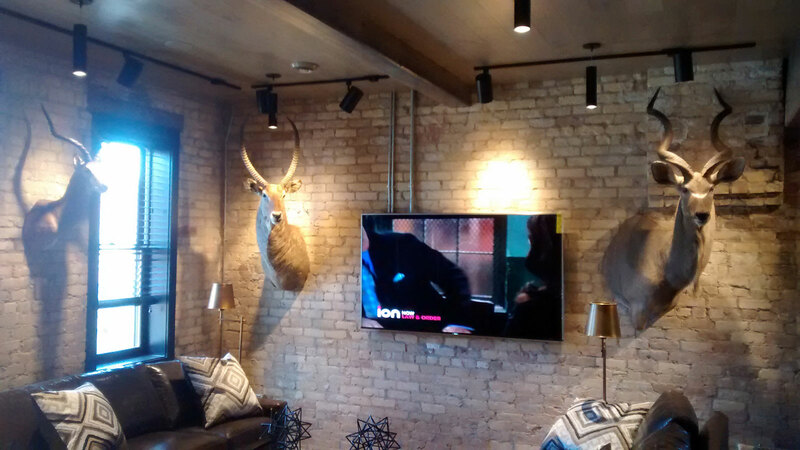 We provide residential and light commercial electrical services to the Twin Cities area, including Prior Lake, New Prague, Lakeville, Burnsville, Savage, Shakopee, Chaska, Eagan, Inver Grove Heights, Woodbury, Lake Elmo, and Apple Valley. 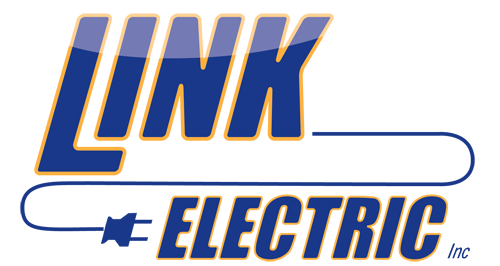 Founded on the principles and core values that pride in a job well done and on budget goes a long way in today's marketplace, Link Electric was created to take on your electrical project. 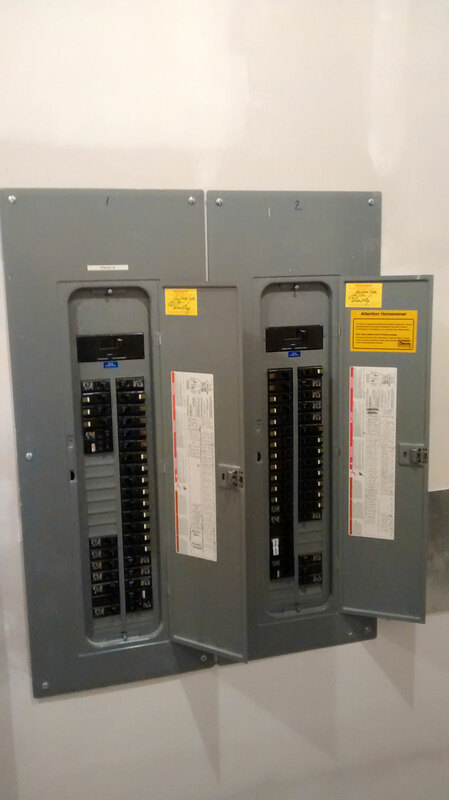 With over 25 plus years of experience, our trusted Electricians are at your service. 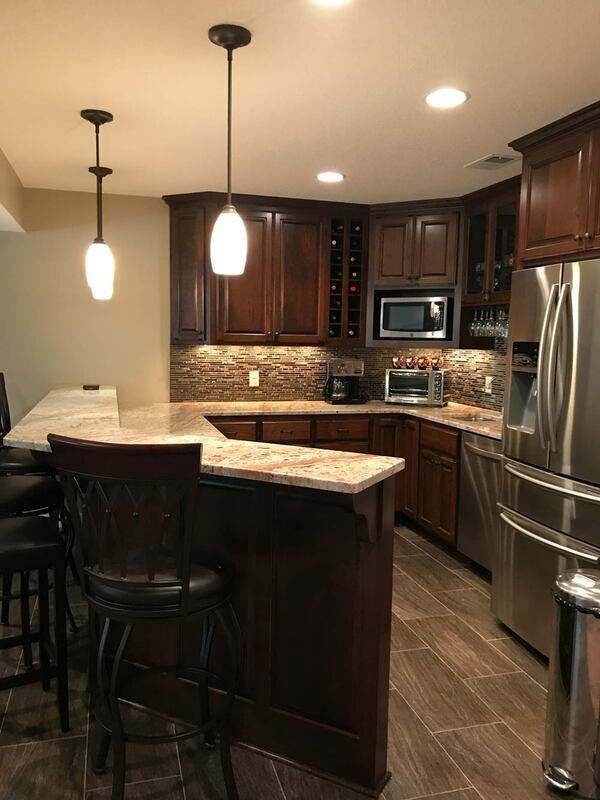 Whether you’re a home-builder, homeowner or commercial business owner, We are your LINK to quality at a reasonable price. 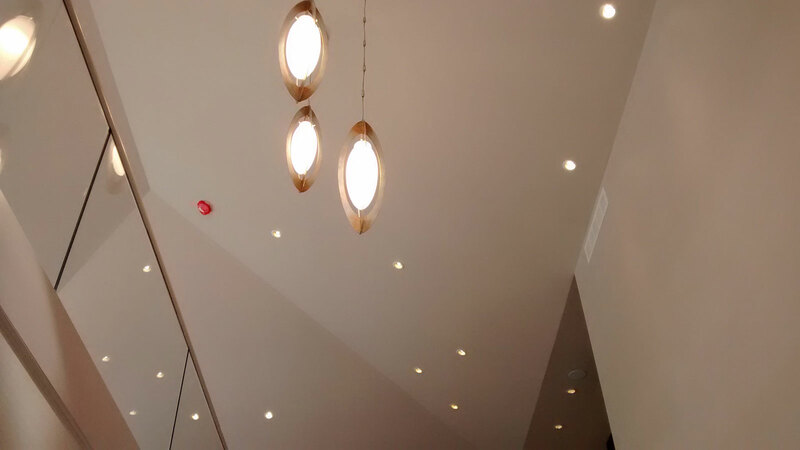 Are you in need of a qualified Electrician? Tell us about your electrical needs and we'll get back to you shortly. 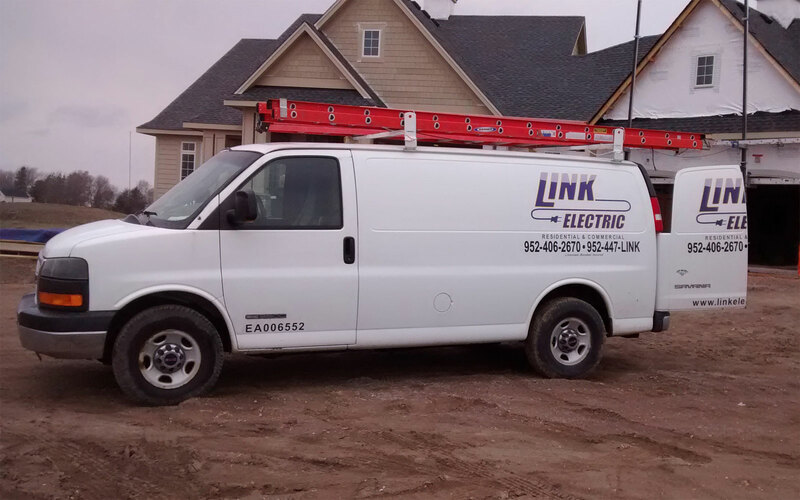 We love working with Scott and Link Electric for our home projects. 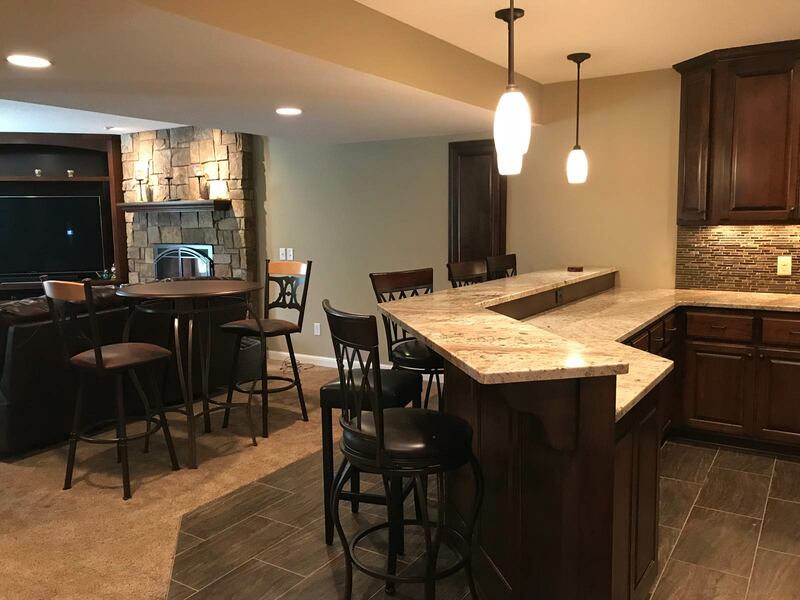 Scott is very knowledgeable and dependable with both interior and exterior work and was also very instrumental in the whole basement finish we recently completed which included light fixture install, in-floor heat, and total basement wiring. He was able to perform his work seamlessly and on time. 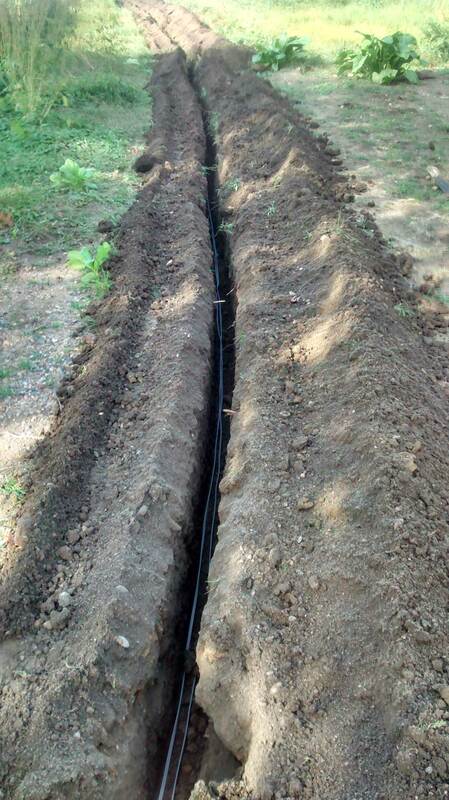 We’d recommend Link Electric for any home electrical project. Scott, the owner and sole employee, did a great job. 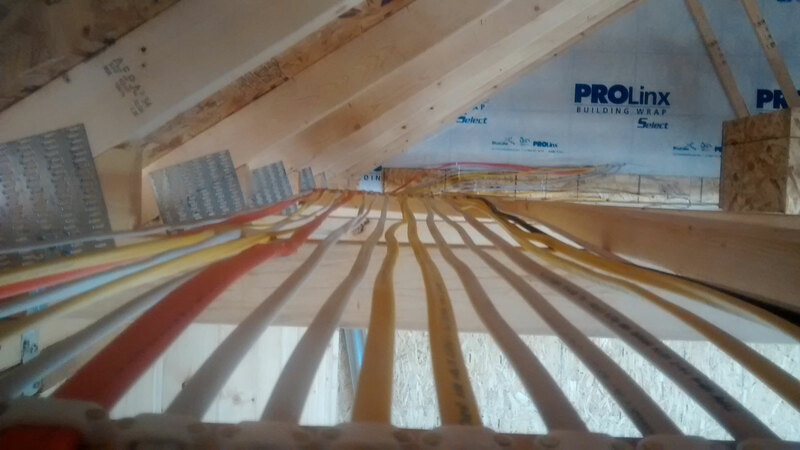 The new wiring looks great. 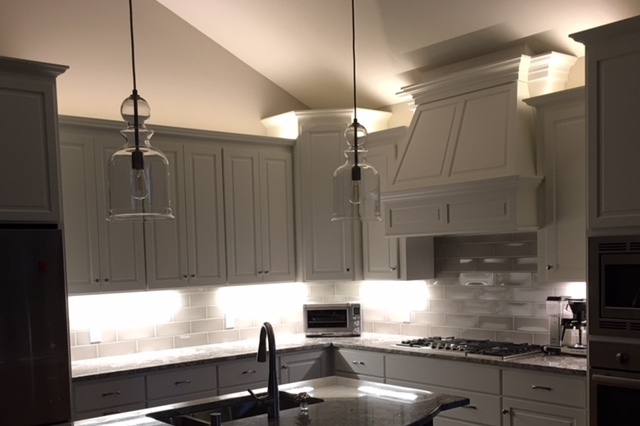 He will be back in a few weeks after the new cabinets are in to get the wiring for the lights centered above the sinks and install an outlet on the outside of a new linen cabinet. I asked Scott for his business card as I will definitely call him if I need additional electrical work done. Scott was hired by the contractor remodeling my master bath. He had to relocate 2 outlets and 2 lights and disconnect the power to the old whirlpool tub. I had returned from vacation and two of my rooms were out of power. I contacted several companies and none of them could attend to the issue until the next week. Then I got hold of Scott at Link Electric, he said he could come later that afternoon after another job. Scott was very professional during this engagement and kept us in the loop as to his arrival time since his earlier job was taking longer. 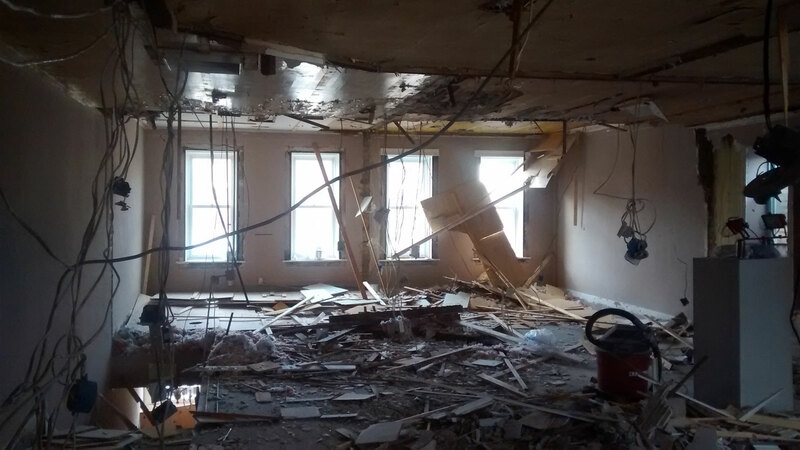 Scott was able to get the two rooms online within an hour. Two of my bedrooms were out of power. Scott did a great job of diagnosing the problem down to a faulty circuit breaker. 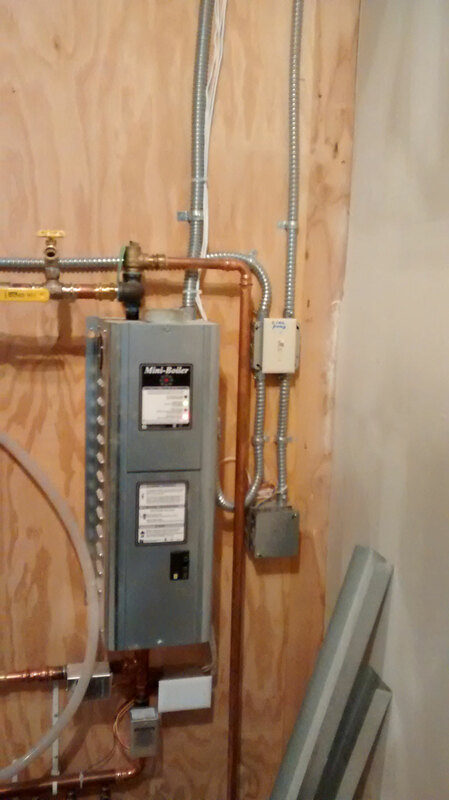 He replaced the circuit breaker and also replaced a broken door bell, all within the hour. I would recommend Link Electric without any hesitation! Scott gave us an estimate and was true to his offer. He was punctual, respectful, worked hard, and cleaned up his area when he was finished. 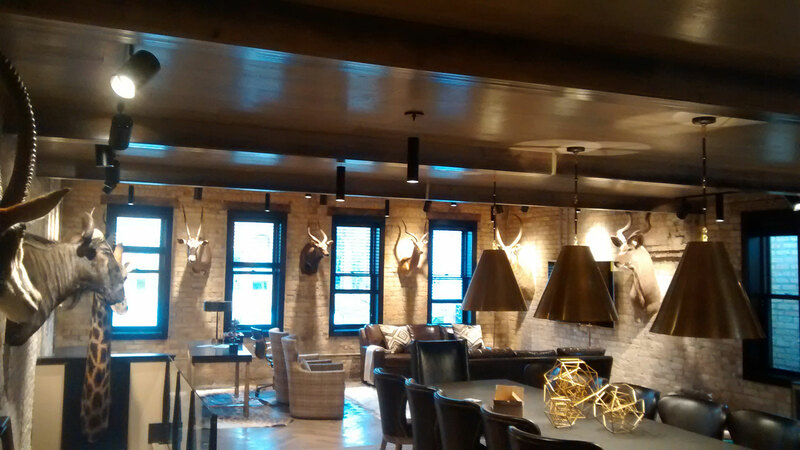 The ceiling fans not only look great, they work beautifully and we are very happy to have had them this hot summer. 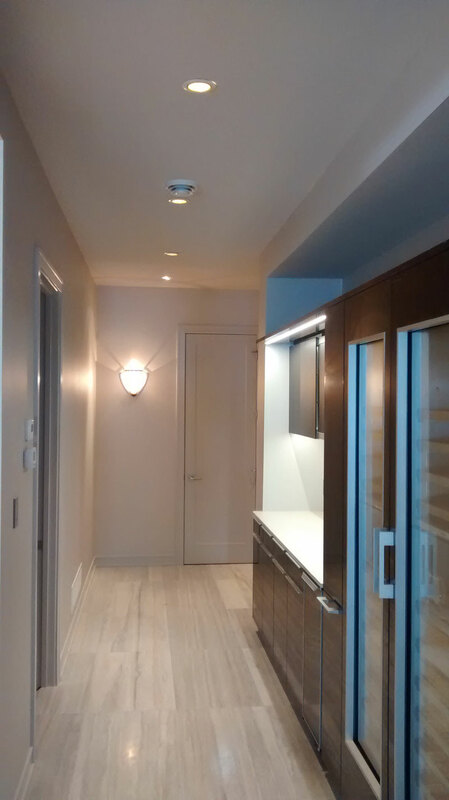 Scott possesses a stellar work ethic and manages projects with a high degree of professionalism. He is calm under pressure and can be counted on to meet deadlines and deliver high quality results. Scott is attentive to clients, works well with contractors, and demonstrates a level of dependability that exceeds expectations. © 2018 Link Electric Inc. All rights reserved.